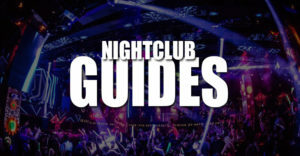 Purchasing presale tickets for Tao Nightclub at the Venetian Hotel in Las Vegas is a simple way to gain entry into this spectacular club. 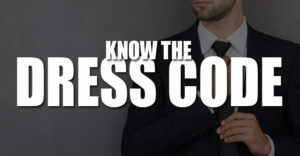 Tickets are needed for groups of men that don't have any women in their group, thus making them not valid for the guest list. Getting club Tao tickets is a snap and you can easily use our promo code for a discount. How Much Are Tickets For Tao Nightclub In Las Vegas? General admission tickets, or presale tickets, are generally priced at $15 for women and $20 for men for Tao in Las Vegas. Prices do include all taxes and fees. For events with special performances or holiday weekends ticket prices can be more expensive. Take advantage and use our promo code NOCOVER for a discount on all ticket purchases. Where To Purchase Tao Nightclub Tickets? All tickets are purchased directly through the Tao website. This way you know your tickets will be valid and easily scanned and accepted at the club entrance. Which Events Are Tao Tickets Needed For? 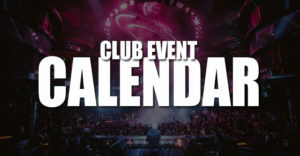 Tickets are valid for every event at Club Tao in Vegas. 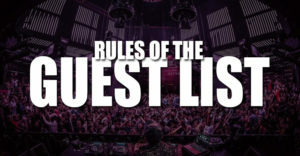 They are required for special events and holidays where the guest list is not valid. This is typically on New Year's Eve and for Memorial Day & Labor Day Weekends. Groups of men looking to attend are not valid for the guest list, and will need to purchase tickets as well. 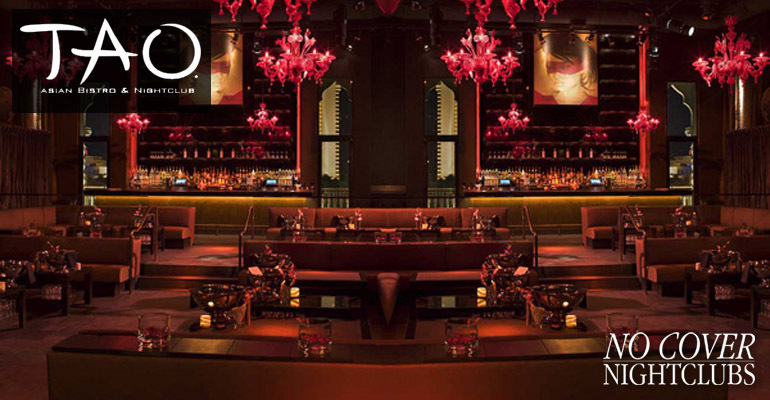 See all upcoming events for Tao Las Vegas.